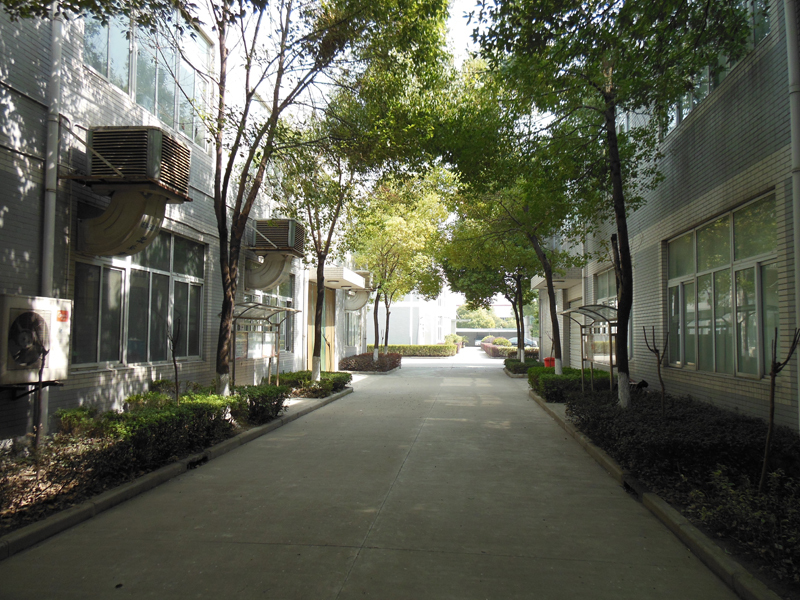 Our American Partners in China: Ensuring Quality and Safety. 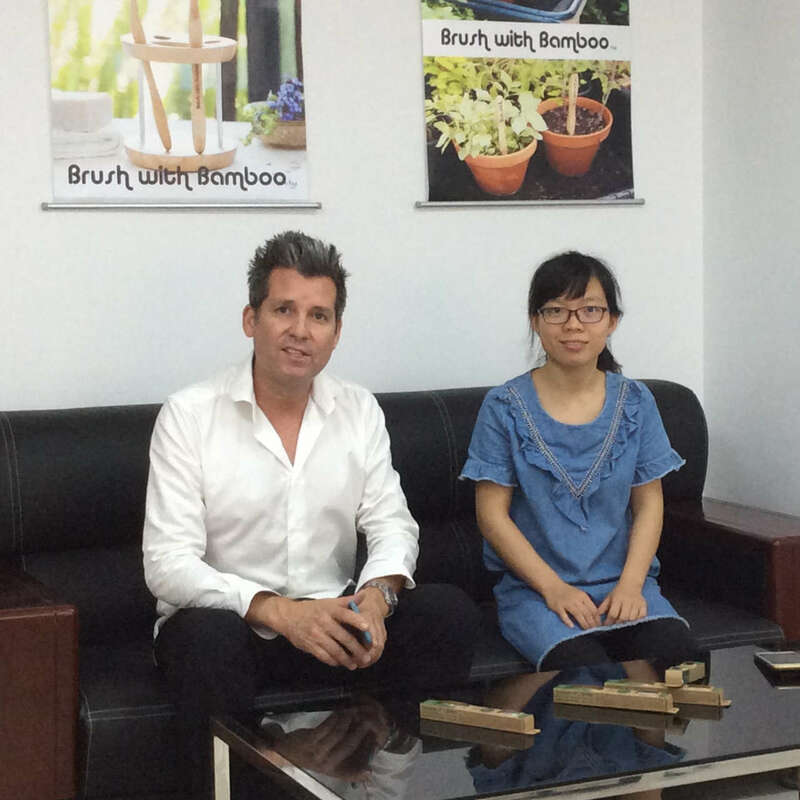 Rich Delano and Sharon Zhang pictured in Brush with Bamboo’s China office in Suzhou, China. 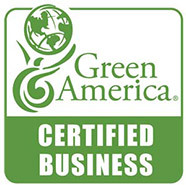 An American expat living in China for 12 years, Rich has 20 years of experience in eco-friendly businesses. He makes sure we meet the highest standards for safety and quality. Rich is from Brea, California. 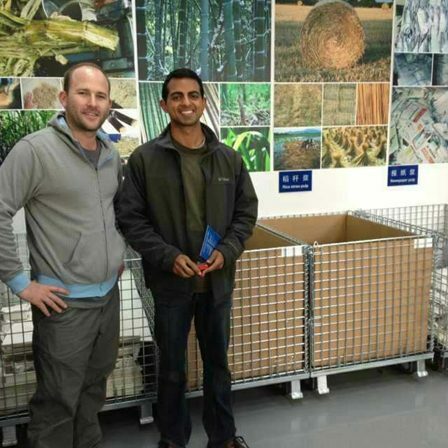 Nick Mott is a packaging expert originally from Northern California. 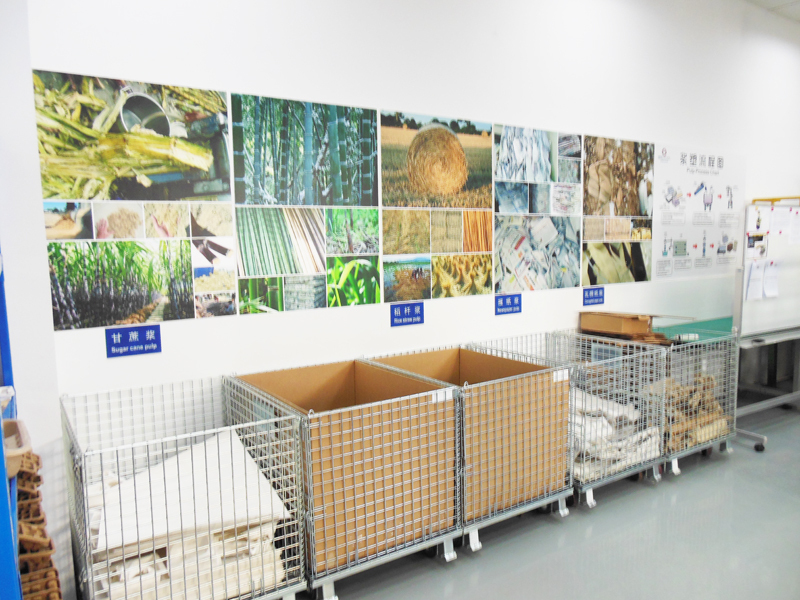 In China, he helps to make sure our packaging meets the highest standards for environmental friendliness. 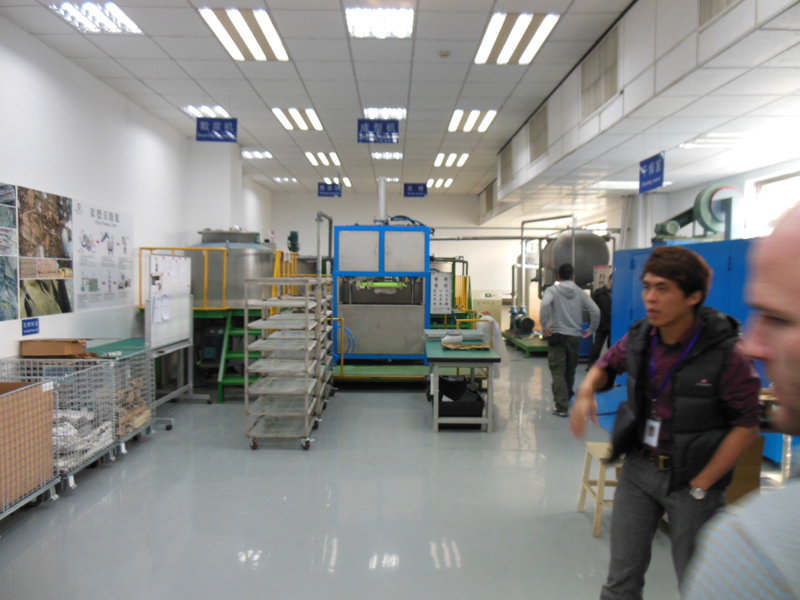 The Toothbrush Factory: Safe, Clean, Regularly Inspected by Our Team. 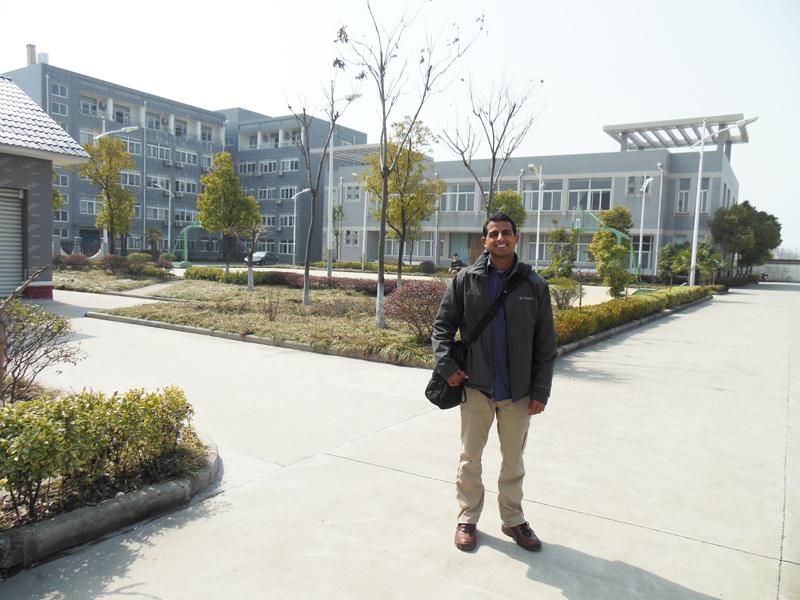 Ro Kumar at the toothbrush factory campus. The full size basketball court is pictured in the background. 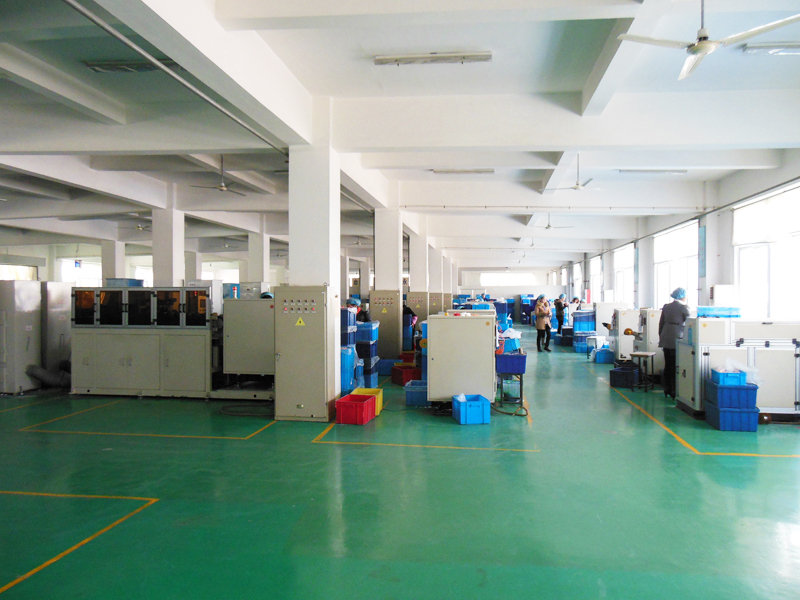 The manufacturing floor at the toothbrush factory. A highly organized and clean process. Another shot of the toothbrush factory campus. 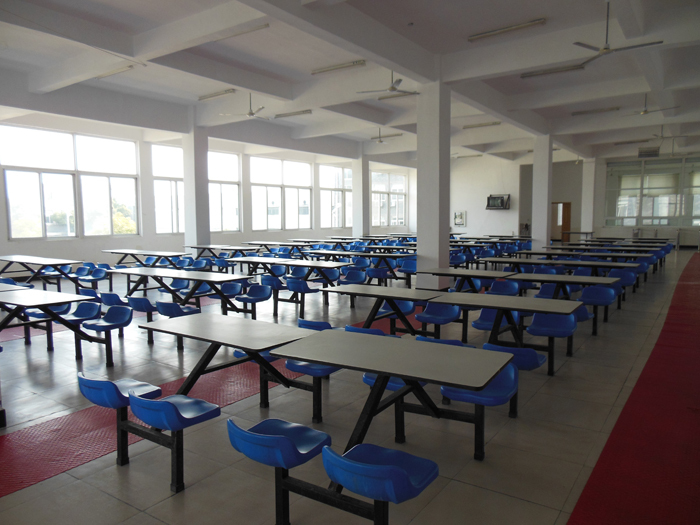 The cafeteria at the the factory. Workers are in good conditions. 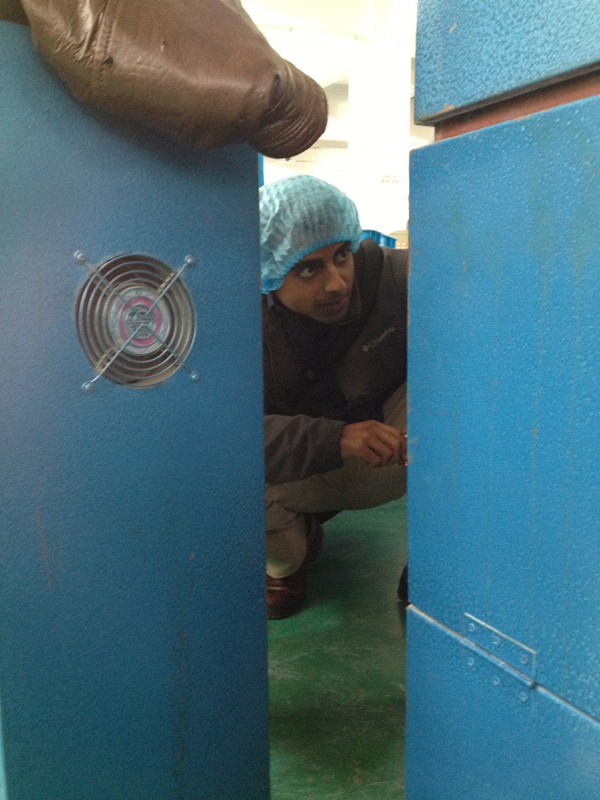 Ro Kumar inspecting toothbrush manufacturing machines. 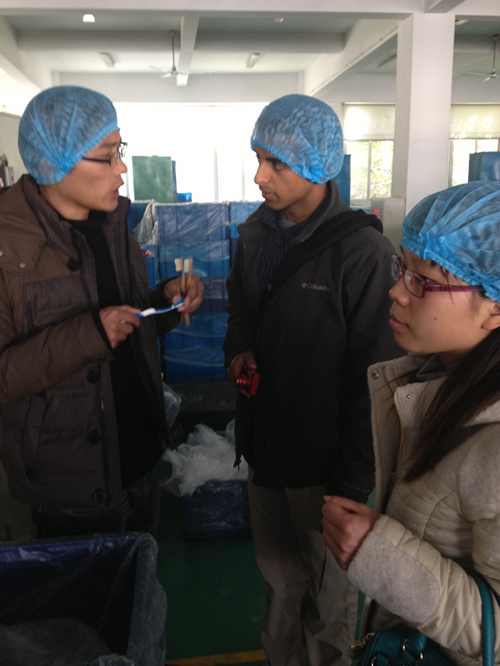 Ro Kumar and Sharon Zhang inspect the manufacturing process with Factory manager, Jack. Alternatives to plastic packaging: rice pulp, straw pulp, sugar cane pulp. This facility also makes eco-friendly packaging for Dell Computers. 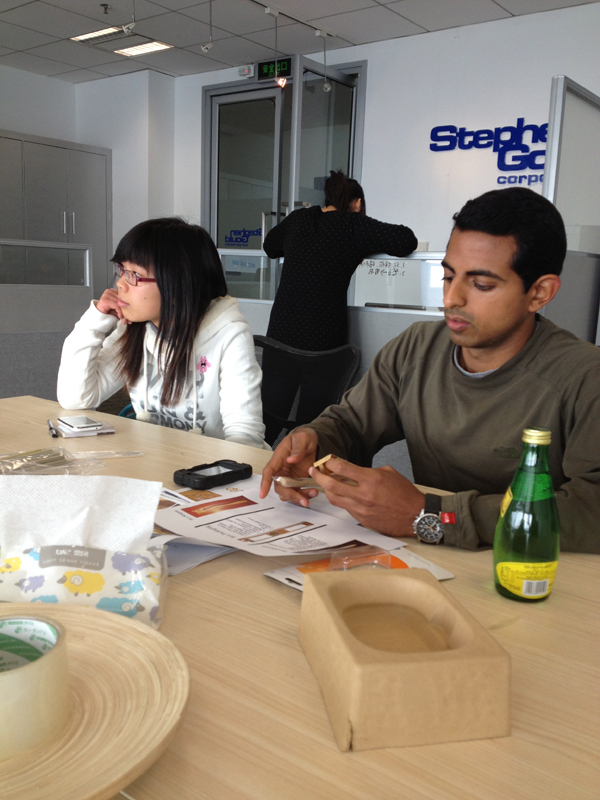 Sharon Zhang and Ro Kumar explore options for non-plastic packaging. 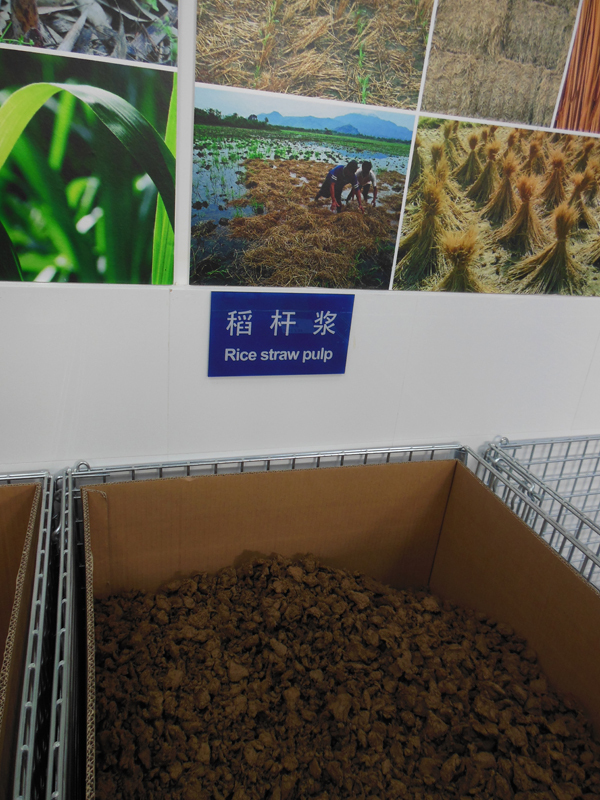 Straw pulp packaging used by Dell, and many other large companies.